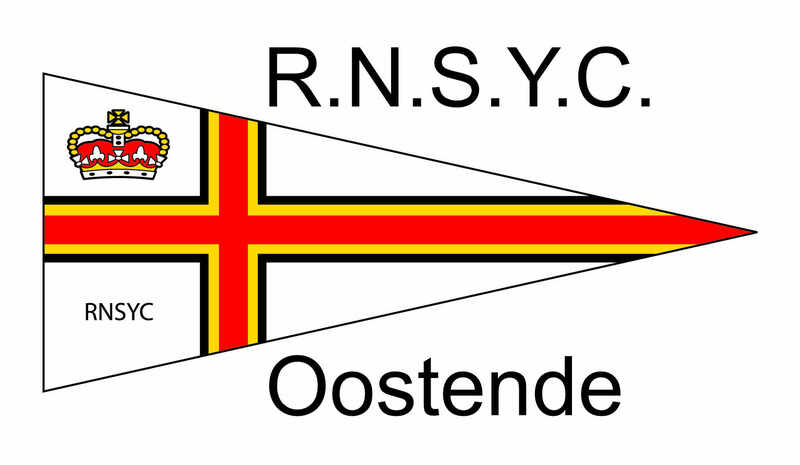 This regatta will be organized by the Royal North Sea Yacht Club Ostend. Average Wind & Weather Conditions: Month of May, average temperature 18°, 7 hours of sun, seawaters 13-14° C, winds most W to SW, average 14 knots. Ferries, at the ferry entrance go straight on over the bridge, then to the right around the museum trawler “Amandine”, follow the Visserskaai until the last dock and enter the Montgomerykaai. Airport/Railway: Ostend Railway station (with connection to Brussels National Airport and Brussels South Airport) at a 10 min walk from the club. Very recent youth hotel at a 5min walk from the club, double rooms and common rooms boys and girls less than €30 p/p breakfast included, several hotels at a 5 min walk from the club € 40-100 p/p, campers can park for free around the club house.